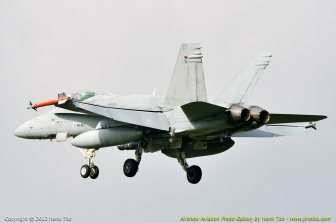 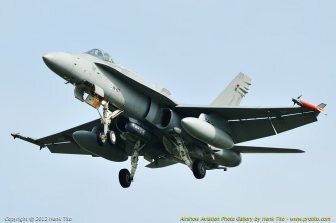 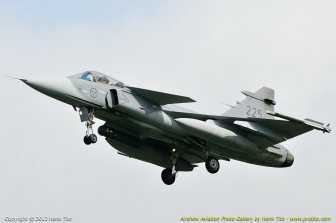 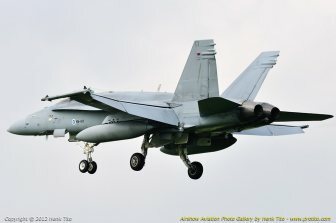 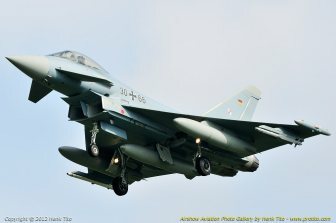 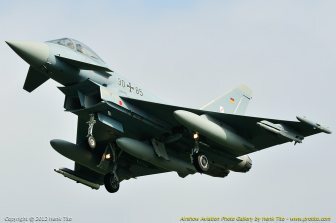 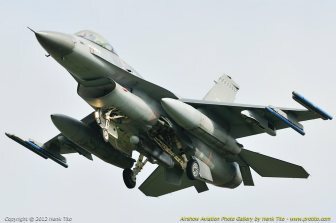 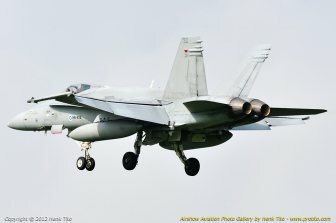 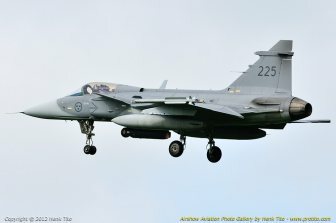 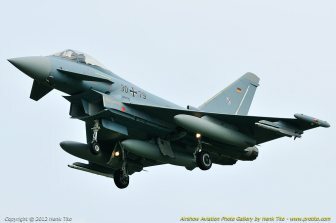 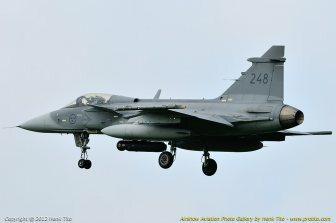 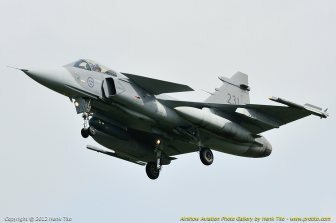 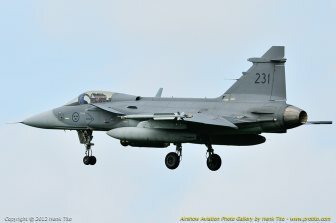 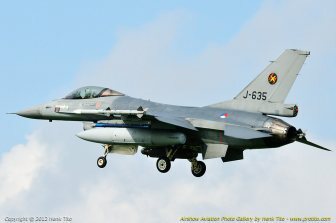 A fleet of international fighter jets is currently filling the skies over parts of the northern Netherlands and the North Sea. 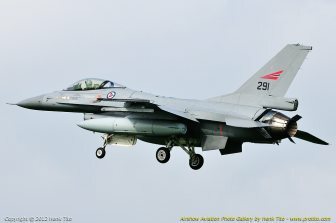 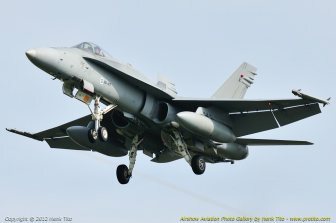 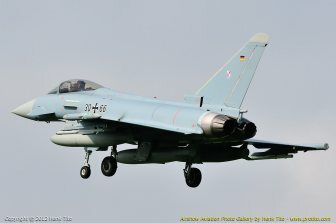 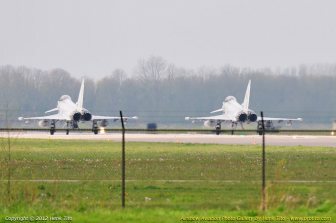 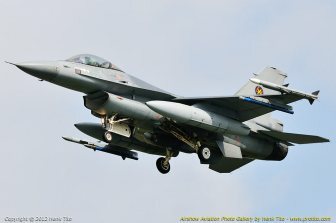 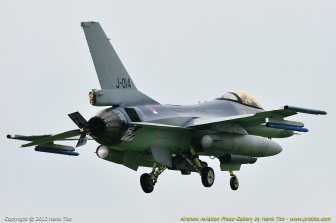 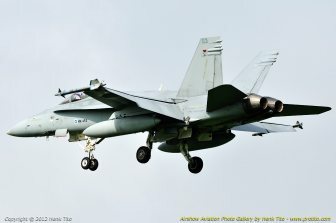 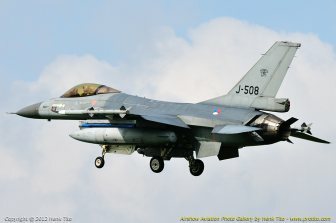 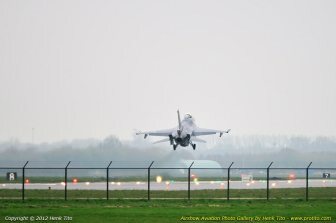 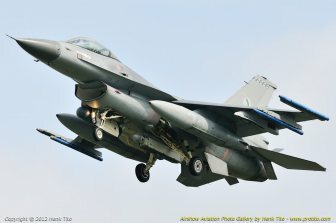 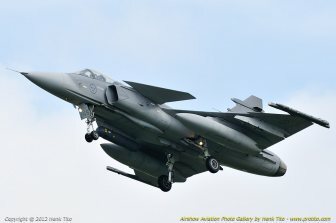 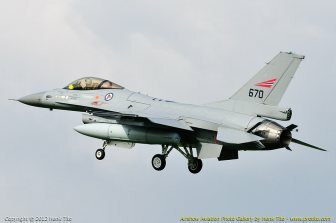 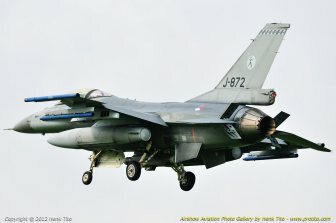 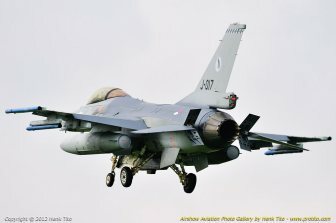 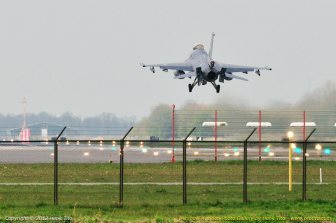 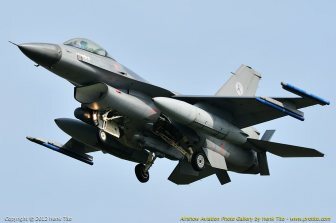 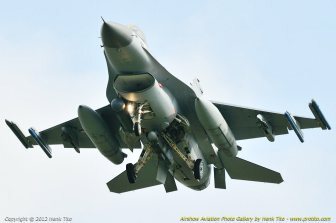 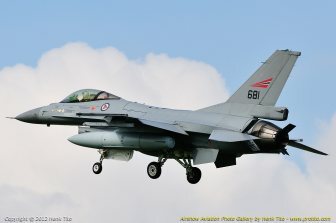 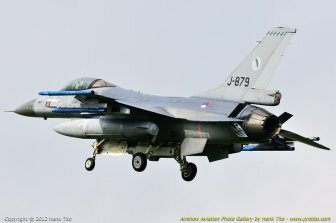 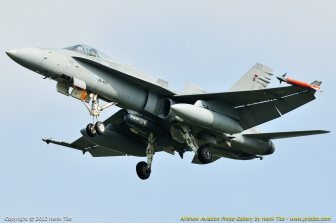 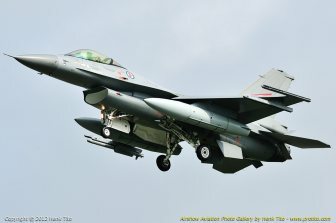 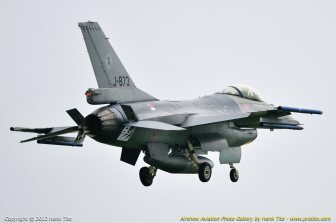 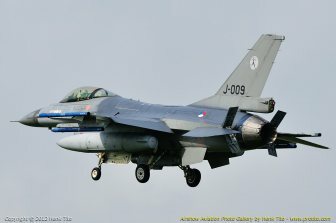 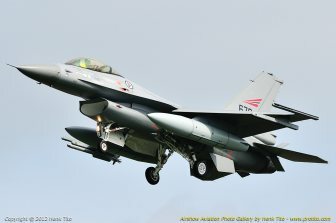 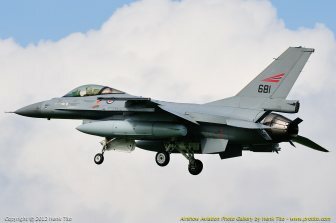 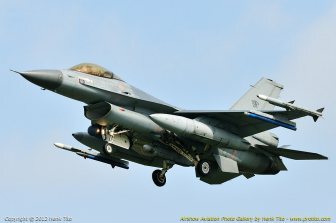 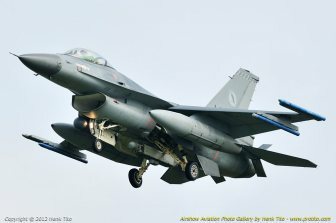 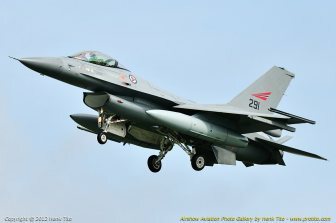 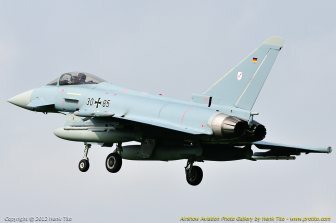 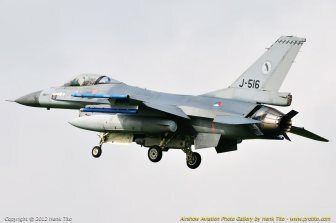 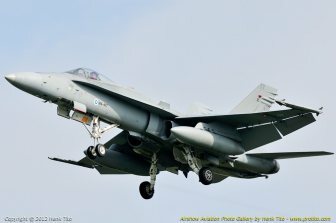 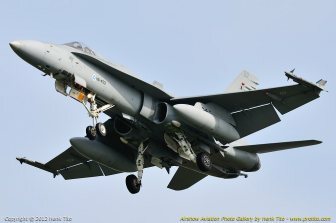 Around 65 fighter aircraft, from F-16 Falcons to F-18 Hornets and Eurofighter Typhoons, have descended on Leeuwarden Air Base to participate in the international exercise "Frisian Flag", which will last until 27 April. 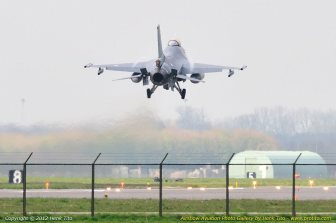 The aim of the exercise is to train for realistic combat situations in broad international contexts, with an emphasis on cooperation and communication. 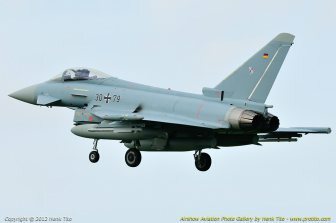 Experience in Afghanistan and Libya has shown the importance of working together internationally.